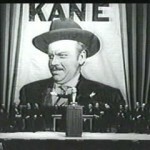 We’ve finally arrived at “the greatest movie ever made” – Citizen Kane! 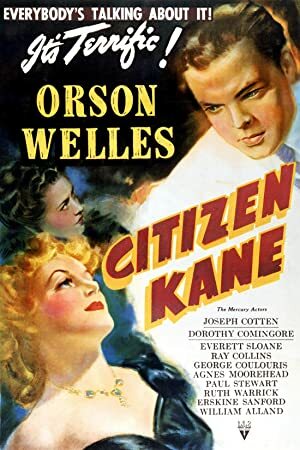 We tackle Orson Welles’ groundbreaking film as well as it’s reputation. We encounter a stable of great actors and talk about Welles’ career. Is this film the greatest move ever? That is certainly a matter of taste. We spend a lot of time talking about the film’s legacy and that may be more important than the film itself. Plot: Following the death of a publishing tycoon, news reporters scramble to discover the meaning of his final utterance.